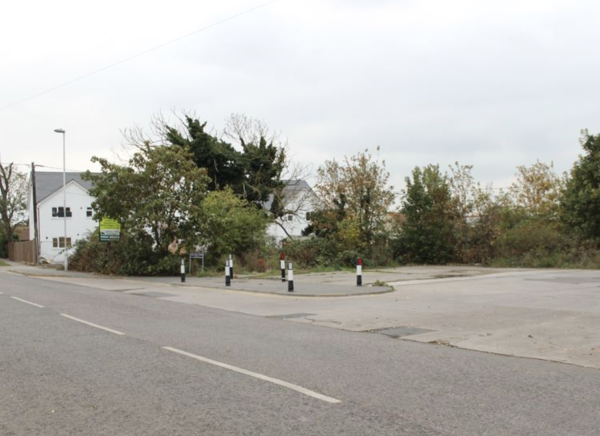 Residents could get together to buy the Old Bus Depot site at Leysdown. Sean Leacock, the project co-ordinator of Big Local Eastern Sheppey which was set up to breathe new life into the eastern end of the Island, said: “Some people have started using the land for fly-tipping and parking which is turning it into an eyesore for residents and visitors alike. 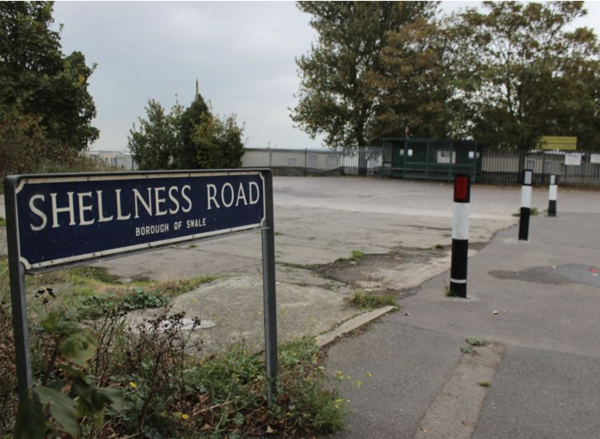 The site between Shellness Road and Park Avenue is just under half an acre and is up for sale by Harrisons for £250,000. It is already designated for up to 20 houses. The estate agents, who have not named the owners, say it would be ideal for homes or apartments with sea views. Part of the land must remain for setting down and picking up bus passengers. Arriva has currently abandoned it as a turning circle and is using Wing Road. Mr Leacock said: “We are looking at setting up a steering group to see what locals want to happen to it. We already have a couple of ideas. “We’d like to maintain the turning circle for buses as poor transport was one of the main problems identified with this part of the Island. "We’d also like to see affordable housing for locals with shops beneath and perhaps some hall space to give it a community vibe.